On June 27, 1947, he defeated the South-African Eric Sturgess by 8:6 7:5 6:2 in the men’s singles final at Roland Garros in Paris. Addition to this title, with his fellow Hungarian Zsuzsa Körmöczy, he finished in the third position in mixed doubles. 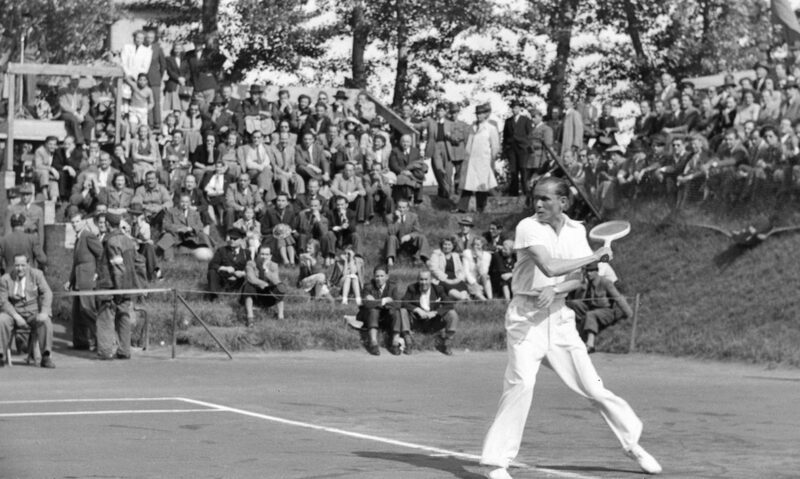 In 1948, Asbóth reached the semifinal in Wimbledon (Men’s singles) as the only European. In 1948, he won the Monte-Carlo tennis championship (Monte Carlo Masters).